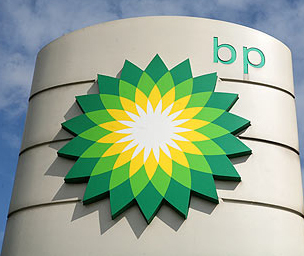 Sydney, Jan 16 : O il giant BP has said world demand for energy will grow by 41 percent by 2035. BP forecasts that the demand would increase due to growing consumption in the booming economies of China and India. According to news. com. au, BP said the growing use of renewable energy would help energy suppliers meet the world's needs. BP Chief Executive Bob Dudley said that competition was 'unlocking technology and innovation to meet the world's energy needs'.